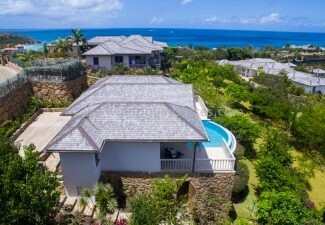 Antigua Estates knows that when you first buy property in Antigua, there is a lot to organise, so we thought we would give you an idea of companies that will assist with all aspects of this, whether it is a Property manager that will do this for you, or whether you will set up the providers for Community Charge, Utilities for Electricity, Internet, Cable, Water mains or Water Trucks, Pool Cleaning and servicing, car hire or opening up an Antiguan Bank Account. Property Manager – click here They will be able to look after your property when you are not on Island, see to any maintenance issues, have the property cleaned for your arrival, take bookings should you wish to rent out your property. They can also liaise with any new utility suppliers to set up the ownership in your name once you purchase the property ensuring a smooth transition! 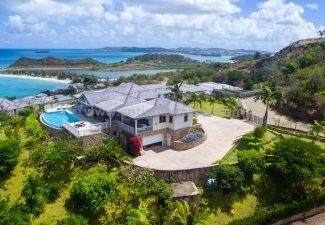 CDAL – email contact receivables@jollyharbourantigua.com if you buy property in Jolly Harbour all homeowners have to pay a Community Charge of USD $310.00 plus ABST, You also pay to them for the provision of any electricity used and if you are using water provided by them. Most Villas have a cistern tank that collects rainwater which is then filtered for use, providing free water. CDAL invoice Homeowners?Property management each month with a detailed bill for the community charge and Utilites. Community Charge this charge provides you with a back up generator should the government power go off, mains sewerage disposal, 24 hour security and patrol, garbage collection, garden and maintenance of grounds. Painting of the external of the 2 bedroom villas every 4 years. Internet and Mobile phone providers, the three main Providers are FLOW, DIGICEL and APUA , click on their names and it will take you to the individual companies websites. When setting up a contract with them you will need to provide proof of ownership together with ID for yourself. Banks – we have Caribbean Union Bank here in Jolly Harbour but we also recommend ECAB which has various branches across Antigua, They will require references for you to open an account both personal and bank references, contact us to give you a list of the items required by them. 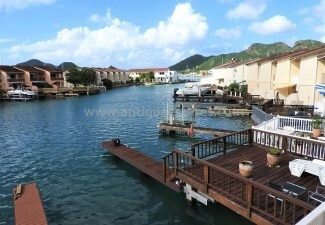 Please have a look at the links for Activities , Shopping and the many Restaurants on offer in Jolly Harbour. 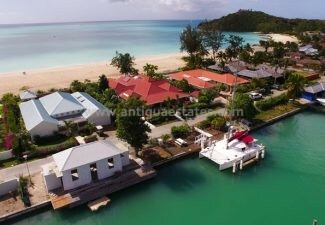 WE can also give you details information on the Restrictive Covenants if you are looking at purchasing in Jolly Harbour together with the Building Regulations that have to be adhered to, whatever your query please drop us a line below and we would be more than happy to assist you.